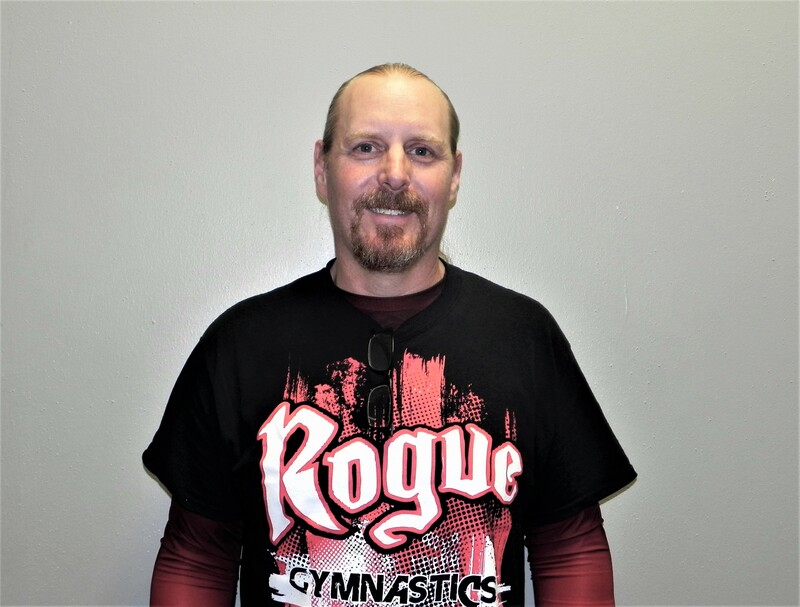 David Daniel has 30 years of experience as a competitive gymnast, gymnastics coach (beginner through level 10), and as a circus acrobat. In 1992 he studied gymnastics coaching techniques in Moscow at the Russian Olympic Training Center “Ozero Krugloye”. As a circus acrobat, aerialist, and daredevil, he performed thousands of live shows all over the world. He was a master of the Flying Trapeze, comedy trampoline, hand balancing, 80 foot high Sway Poles, Wheel of Destiny, Motorcycle Globe of Death, and High Falls on Fire! David has worked for Walt Disney World, Ripley’s Believe it or Not, KISS “Psycho Circus”, Six Flags “Batman Stunt Show Gotham City Circus”, NASCAR “Coca Cola 600”, Circus Hollywood, Royal Hannaford Circus, Jordan World Circus, Gatti Circus, Winns Thrills of the Universe, The Nerveless Nocks, Galaxy of Thrills, Shriners Circuses, and numerous fairs, festivals, and special events.